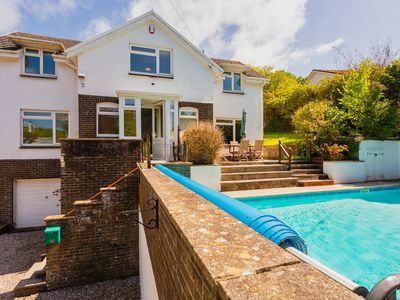 ​MEADOWBANK is a beautifully presented property in Georgeham, a most sought after village close to the beaches of Putsborough (1.8 miles), Croyde (2.4 miles) and Saunton (4 miles). In the village there are two good public houses, church and post office/stores. 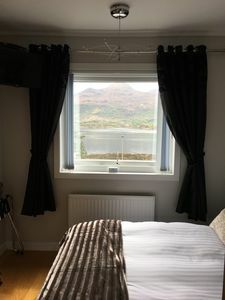 Staying in an area of outstanding natural beauty you will be close to miles and miles of golden sand, amazing surf, stunning views and coastal paths to name but a few. 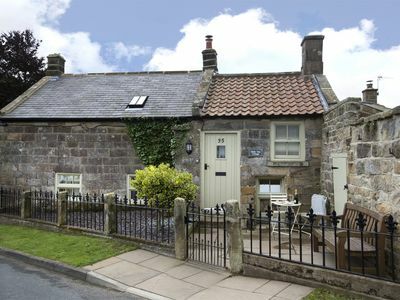 The dog-friendly property is considered ideal for families and is a sizeable holiday retreat with cavernous space, rural backing and all the facilities you could hope for on your holiday. MEADOWBANK has 4-bedrooms, sleeping 10+, including a master bedroom with en-suite, separate downstairs WC, kitchen/breakfast room, family bathroom and gardens to the rear which back onto farmland with an open aspect. 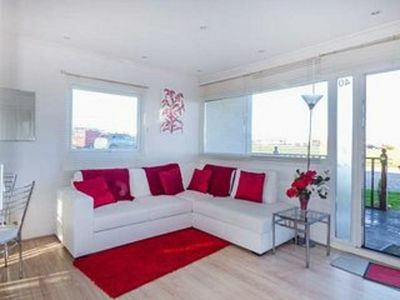 There is also the luxury of your own open air heated swimming pool at the front of the house. 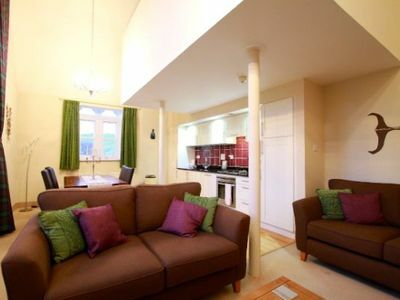 Downstairs there is a large entrance hall with a table and chairs and plenty of room for coats, shoes, baby buggies etc. 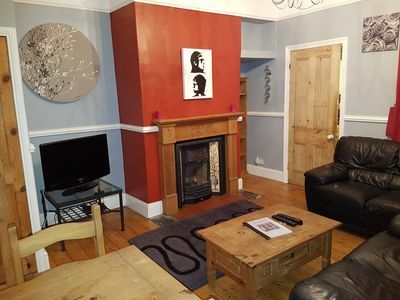 To the left of the entrance hall is a luxuriously comfortable lounge with white leather sofas, one of the sofas can fold out as a double sleeper sofa bed, TV, Sky, VCR ,DVD player, XBox with games. This is a double aspect lounge with feature fireplace, hearth, surround and mantle with large mirror over. 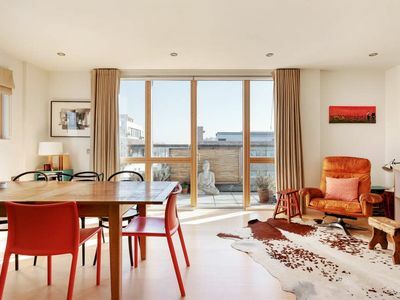 To the right of the entrance hall is a very spacious double-aspect dining room overlooking the pool. The dining room has a beautiful glass and leather dining suite combined with gorgeous burgundy wallpaper that will make your eating experience very decadent indeed. There is also a leather sofa, which converts into a double sleeper bed for extra informal sleeping. 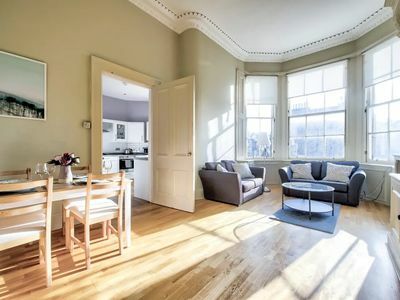 Upstairs there is also a peaceful reading nook drenched in sun if you need to escape for a while. 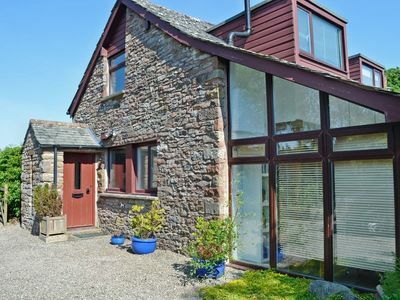 To the rear of the property is the kitchen, with stunning views over the Devon countryside. 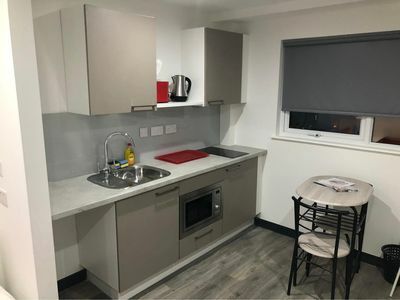 The kitchen features a corner breakfast table for those morning fry-ups and has all the appliances you would expect including a single drainer bowl sink unit, electric hob, extractor fan, dishwasher, built-in double oven, grill, microwave and fridge. 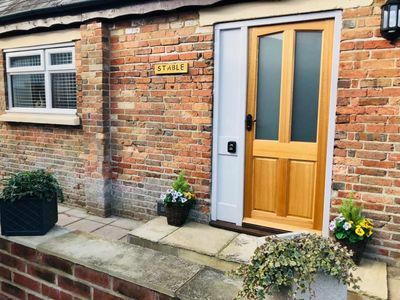 A door leads to the utility room with stainless steel sink unit with hot and cold taps, drawers and cupboards below, washing machine, part tiled walls, freezer, ironing facilities and space for surf boards. 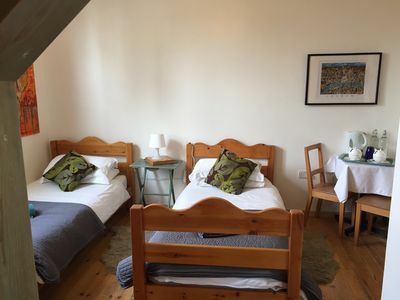 Upstairs are 4 large bedrooms. 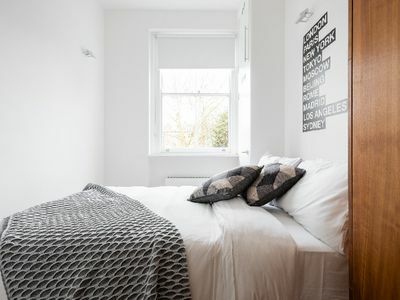 All of the bedroom decor is light neutral colours mainly white with pine furniture. 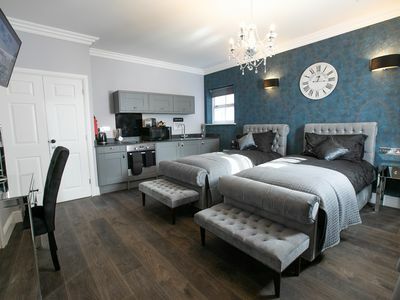 The master bedroom: has a large double bed, west facing windows overlooking the countryside, built-in wardrobe, bedside tables, and an en-suite bathroom with bath and separate shower enclosure. 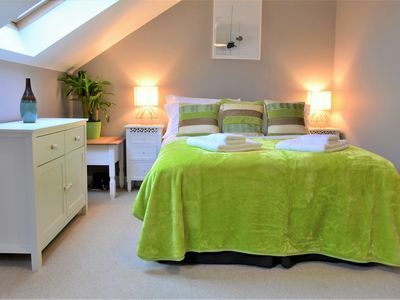 Bedroom 2: contains a large double bed, built-in wardrobe, bedside tables and views towards the Atlantic Ocean. Bedroom 3: contains a double bunk bed (double below, single above, sleeping 3) with bedside tables and a built-in wardrobe. 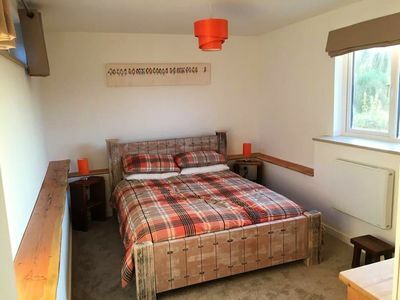 Bedroom 4: contains another double bunk bed, sleeping 3, and a pine wardrobe, a real kids' delight. Separate WC: Downstairs cloakroom with WC and pedestal basin. En-suite bathroom: The master bedroom has an en-suite with bath and separate shower enclosure. Family bathroom: contains a bath with power shower-over, WC, pedestal basin and views over the countryside. At the front of the property is a veranda, BBQ, table, chairs and loungers. There is a good sized outside heated swimming pool (20 to 25 degrees), which is well screened from the front with mature trees and shrubs. 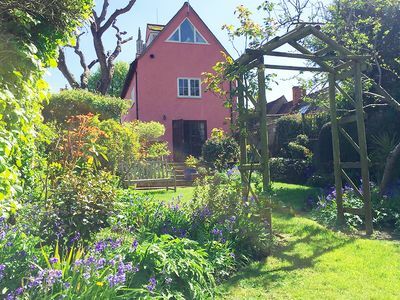 There is a side garden laid to lawn with shrubs and an apple tree, and a path leading to the rear garden where there is a tap and steps leading to a lawned garden with flower beds. From here there is a pleasant open aspect over the farmland behind. 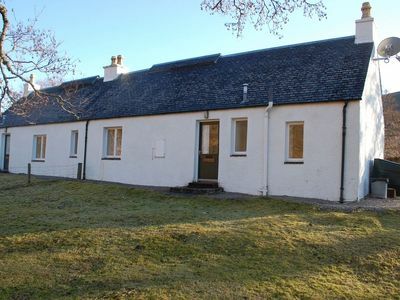 The property is approached over a tarmacadam drive offering off road parking for 4/5 cars. 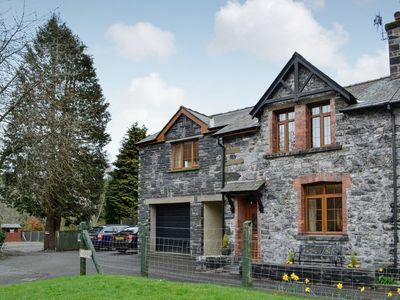 This large dog-friendly home, with cavernous space, pool, rural backing and all the facilities you could hope for on your holiday is a must-stay! This Swimming Pool Addendum below becomes a part of the Terms and Conditions for the property booked. The property has a swimming pool. The visitor(s) will use the swimming pool at the visitors's own risk. The owner nor Choice Cottages will not be held responsible or liable for any injuries sustained by the visitor and/or the visitor's occupants or guests when using the swimming pool, and the visitor will indemnify the owner & Choice Cottages for any actions resulting from injuries to the visitor and/or visitors's occupants or guests. The Visitor and all guests are responsible for their own safety whilst using the swimming pool, as it is unattended and the Owner does not provide a lifeguard. Children aged under 16's and non-swimmers must be supervised by a responsible adult at all times. NB - Should the pool heating fail due to mechanical issues guests will be entitled to a full GBP50 refund. "Norfolk: Beach and Sea a Stone's Throw Away"
AMAZING VIEWS!! Kyle.1 mile to Isle of Skye! 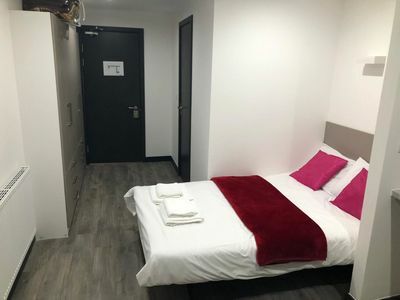 En-suite, , quiet area .Sat tv. 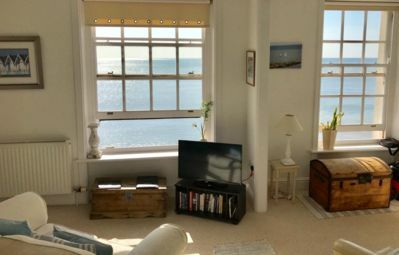 Sidmouth apartment with stunning sea view.